Lizzie is about to graduate and she has to give a speech in front of her whole class. 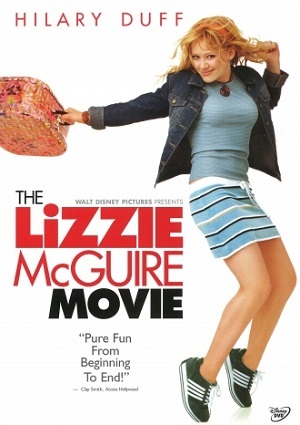 Soon after, Lizzie leaves on a school trip to Rome with some of her classmates and a couple of teachers. Unluckily for Lizzie, she is sharing a room with a girl that used to be her best friend, Kate. The next day, Lizzie meets a singing star, Paolo, who is amazed by how she looks like his singing partner. They agree to meet on the following day and Lizzie starts leaving the group for being with Paolo. When Gordo finds out, he covers Lizzie in front of the teachers so she is no punished for leaving the group and takes the punishment himself.